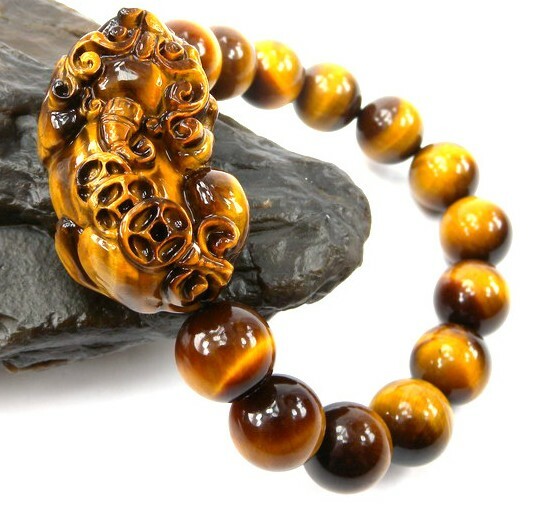 The Handmade 12MM Tiger Eyes Pixiu Fengshui Wrist Malas Bracelet was handmade by the Tibetan Craftsmen from fine genuine Tiger eyes beads. Consecration. Beads size: 12mm. Pixiu size: 38mm*23mm*15mm. Adjustable.